So I’m asked, apart from flying air shows, what are your hobbies? Well, in the winter months skiing and the freedom of the mountains are a great attraction. Just two hours and fifty minutes flying time in the RV7 from Lt Gransden (EGMJ) to Sallanches (LFHZ) and then a short taxi ride to Mont Blanc Retreat. You have speed (I normally achieve 80 – 100 kph), solitude, freedom, and are in charge of your own destiny. 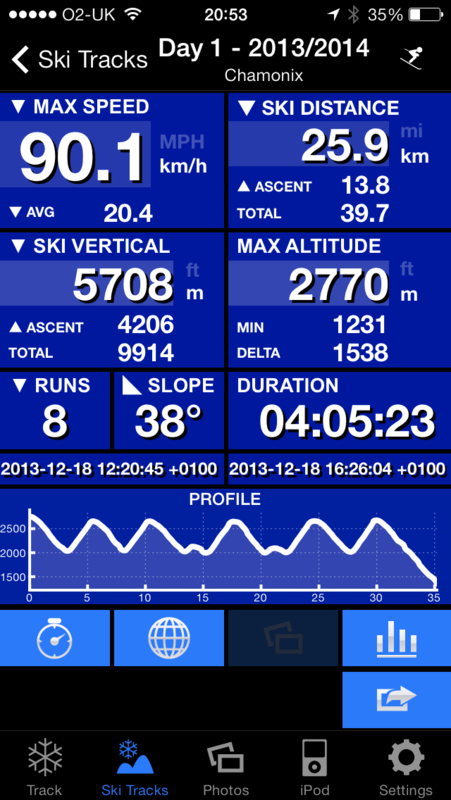 Speeding on two planks at over 50 mph sounds scary to the non skier and of course it can be very dangerous. Skiing, like flying is as dangerous as you make it, just use common sense and don’t ski outside of your envelope. On the mountains outside of the peak times you can be virtually on your own, ski hard, rest and then take in the views, the silence, and the fresh air. Read the slopes from what you can see and what you feel through your feet, adjust your balance and glide with total freedom. I used to say January and February were for skiing as if you broke a limb, it would be mended for the air show season starting in May, however with the International shows I’m now also concentrating on, I can’t afford to break any bones or strain any muscles! Since I’m departing for Bahrain International Airshow just 4 days after returning from skiing, I simply can’t afford to get a single injury. 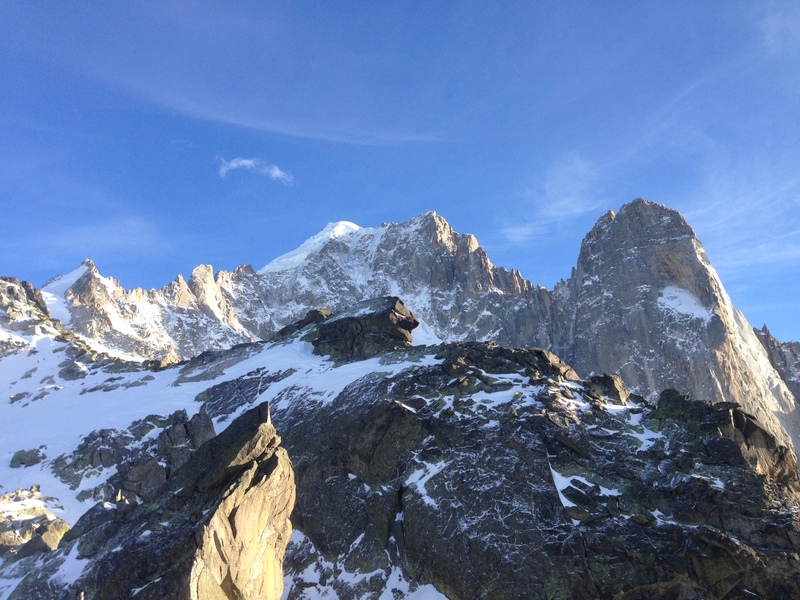 Chamonix is an all year round playground. Winter is for skiing and ice climbing whilst the summer offers even more attractions such as mountain climbing, rafting, fishing, golf, mountain biking, hill walking, painting, and paragliding to name a few. Ski Tracks APP records maximum speed, number of runs, distance skied, time on the slopes, vertical ascent and descent, Google earth post review and other features. 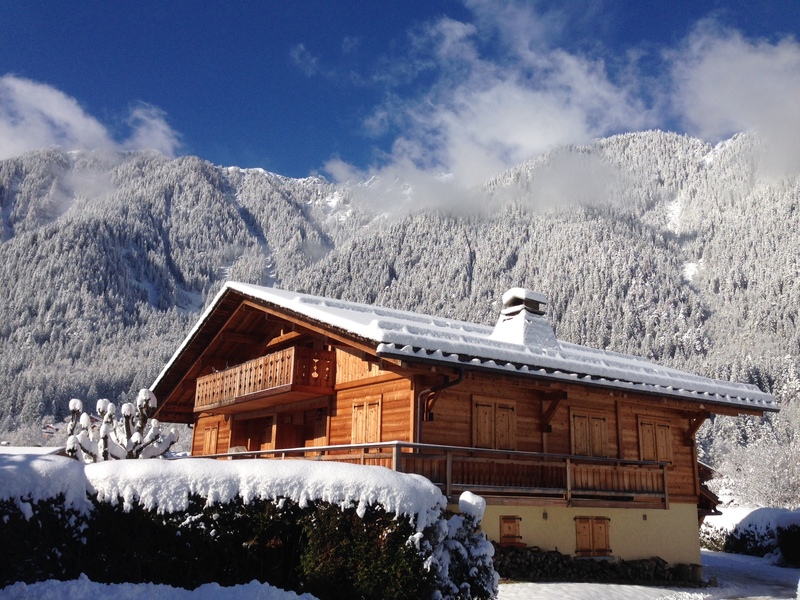 Mont Blanc Retreat is a great base to explore the Chamonix area from, just 17 minutes walk from the town centre and 8 minutes walk from the Flégère cable car. Chamonix has a really buzzing night life, après-ski bars, sports bars, crêpe street shops, pizza restaurants and traditional 3 course feasting restaurants as well as shops selling high class clothing, jewellery and ski/climbing equipment.